"I need you to guard the most precious treasure of the Empire." Don't miss out on this one, movie lovers. 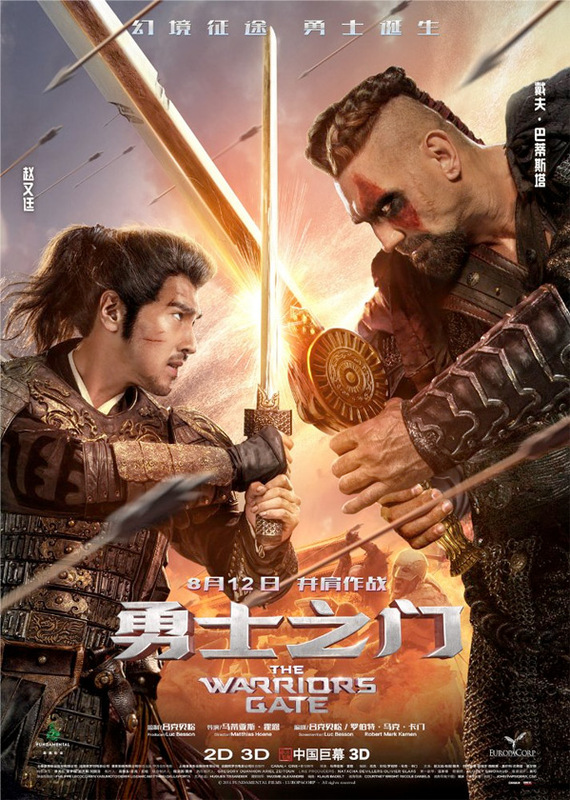 EuropaCorp has unveiled a trailer for a crazy new action film titled Warrior's Gate, which is the latest feature co-written by Luc Besson & Robert Mark Kamen (of the Taken and Transporter series). Warrior's Gate is about a teenager gamer living in California who is transported to China and learns to fight as a kung fu warrior, in order to save the princess (of course). It's basically a twist on The Last Starfighter. This is a a co-production between France and China, which is an odd pairing, but it works. The cast includes Uriah Shelton as Jack, Mark Chao, Dave Bautista, Ni Ni, Francis Ng, and Sienna Guillory. This actually looks kind of cool, but also looks like it's straight out of the back of a video rental store in the 90s. Have fun. 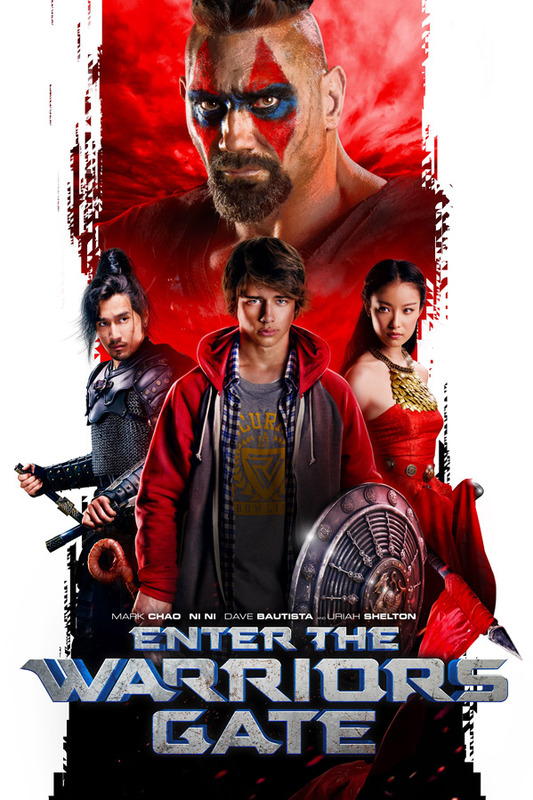 A teenager (Uriah Shelton) from California is magically transported to China and must learn to convert his video game skills into those of a Kung Fu warrior. Warrior's Gate is directed by British filmmaker Matthias Hoene, of the horror comedy Cockneys vs Zombies previously. The screenplay is written by Luc Besson & Robert Mark Kamen, writers of the screenplays for the Taken and Transporters series, as well as Colombiana, Bandidas, Kiss of the Dragon, and The Fifth Element. The film is also produced by Luc Besson for EuropaCorp. Warrior's Gate already opened in China late last year, then Hong Kong this January, and it has a release date in France this March. We're not sure when this will open in the US, stay tuned. Thoughts?